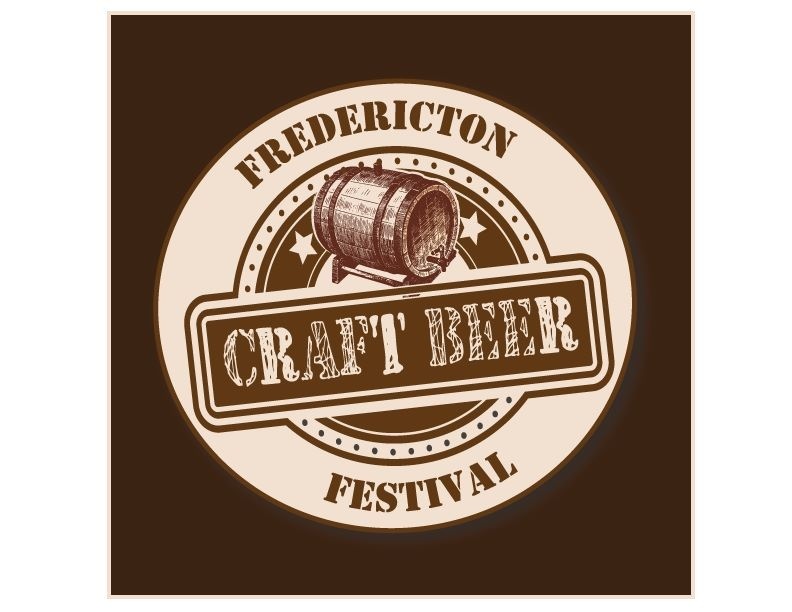 The second annual Fredericton Craft Beer Festival (FCBF) will be taking place on March 8th at the Fredericton Convention Centre downtown. With about 1000 tickets being sold, the event will see almost twice as many beer lovers as last year’s festival. I was able to sit down with Lloyd Chambers, organizer of the FCBF, to discuss what will be offered at this year’s event. What brought on the change in venue this year [last year’s festival was held at the Delta Fredericton]? With about 550 people attending last year’s festival, the Delta Fredericton’s space worked out perfect. This year, however, we’ll see almost twice that many, so we needed to move to something bigger. The Convention Centre was able to provide us with that space, and also has the advantage of being right downtown, close to other beer-friendly spots such as the King Street Ale House. Do you have any sponsors for this year’s festival? Yes; major sponsors include the King Street Ale House, Massive Graphics, and The Pub Magazine (Atlantic Canada edition). Tell me about the different ticket offerings you’ve been selling. There’s about 700 “regular” admission tickets that JUST sold out yesterday. These $50 tickets include a custom tasting glass, and unlimited 2 oz samples of the beers at the festival from 7:30-10:00 pm. We also sold 250 “VIP” tickets this year; for $60, you get entry into the festival an hour earlier. They were extremely popular when they went on sale in late November; they sold out in about 4 hours! In recognition of March 8th also being International Women’s Day, we decided to partner with the Ladies Beer League in Halifax and offer “Women’s-only VIP” tickets. These 50 tickets (also sold out) were a great deal, giving ticket-holders 90-minute early entry into the festival, with a larger, custom tasting glass, “Beer 101” with Garrison Brewer Kellye Robertson and Pam Crouse (Co-Executive director of the LBL), samples from local “beerlebrities” Stephen Dixon of Grimross Brewing and Adam Clawson of Red Rover Brewing, and an extra beer sample from Quebec brewery Unibroue. Investors Group will make a donation on behalf of the FCBF to a local women’s charity. Any options for Designated Drivers? Yes, there are $15 tickets available, which include unlimited bottled water and soda (and the snacks below), including a Root Beer made by Garrison Brewing Co.
Are there any food options available during the festival? There will be a few different food samples available, such as popcorn from Magzy’s Kettle Korn, and salmon from Miramichi Smoked Salmon; there may be one or two other options as well. I should also note that on Saturday, before the festival begins, The Lunar Rogue will be offering 15% off food when you show your FCBF ticket. Are any hotels in the city offering discounted rates for the festival? It looks like you’re expecting more breweries and beer for this year’s festival, compared to last year? Absolutely. Last year we had 18 breweries and 91 beers; this year, we have a combination of 28 brewers and distributors, with about 150 different beers being poured. Specifically, we’ve got a larger showing from the Maritimes this year, including newer breweries such as Grimross Brewing, Red Rover Brewing, and Sunset Heights Meadery from New Brunswick; Bad Apple Brewhouse, Big Spruce, Boxing Rock, Bridge Brewing, and Uncle Leo’s from Nova Scotia, and Barnone Brewing from PEI. We’ve got a couple of non-Maritime breweries coming – Saskatchewan’s Bushwakker will be returning this year (including owner Bev Robertson), and Le Naufrageur from Quebec will be making their first appearance. Will there be many brewers and/or representatives from each brewery to provide information about their beers, answer questions, etc.? Luckily, just about every brewery (except one or two) will have brewers or brewery reps coming to the festival, pouring their beers and providing info. We’ll also have about 35-40 volunteers helping out. Before we get to the most important information – the brewers/beer list – anything else you’d like to add? For those of you lucky enough to have tickets, you’re in for a great time! We’ll be there representing the ACBB. Stay tuned over the next few weeks leading up to the festival – we’ll be holding a contest to win two VIP tickets. Look for that sometime during the first week of March. ← Friday Wrap-Up – News from Red Rover, Brasseurs du Petit-Sault, Picaroons, Uncle Leo’s, Boxing Rock, Rare Bird and more!